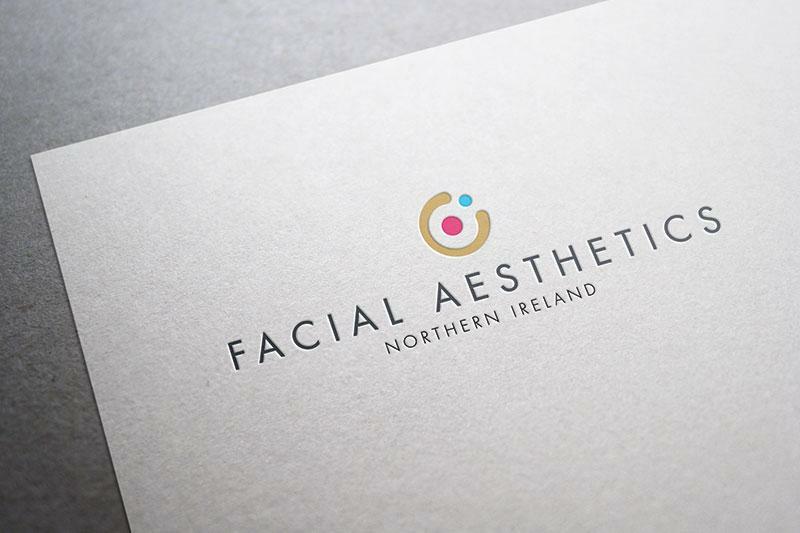 Located on the Malone Road, Facial Aesthetics is Belfast’s leading non-surgical cosmetic clinic, specialising in anti-aging treatments. 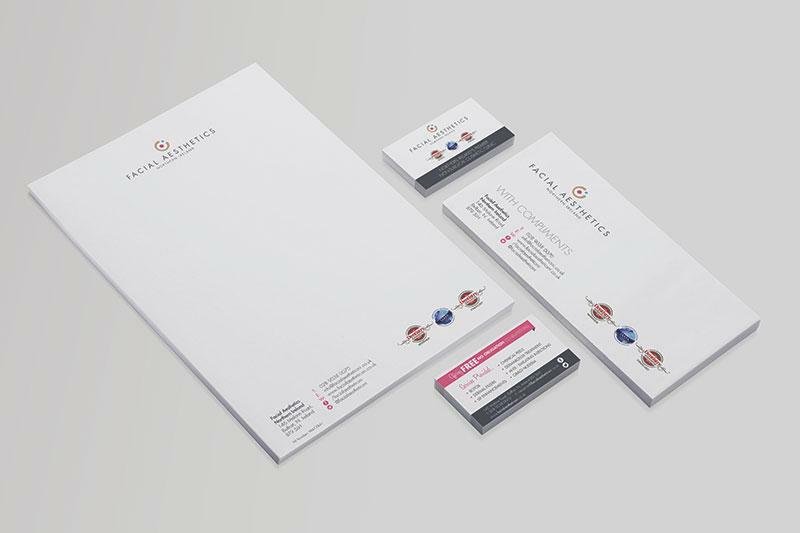 It was founded by David Buchanan in 2013 and, from the outset, he was determined to get his branding and marketing right. JUST Dental provides a one-stop-shop for every possible marketing requirement, including web development, SEO, logo design and copywriting. 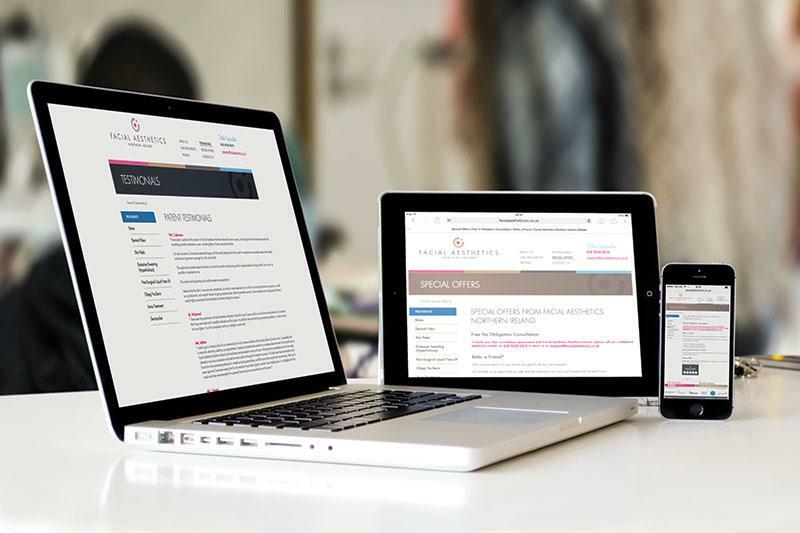 Within three months of their initial meeting, the team had produced everything Facial Aesthetics needed to go live. Of particular importance is the website. 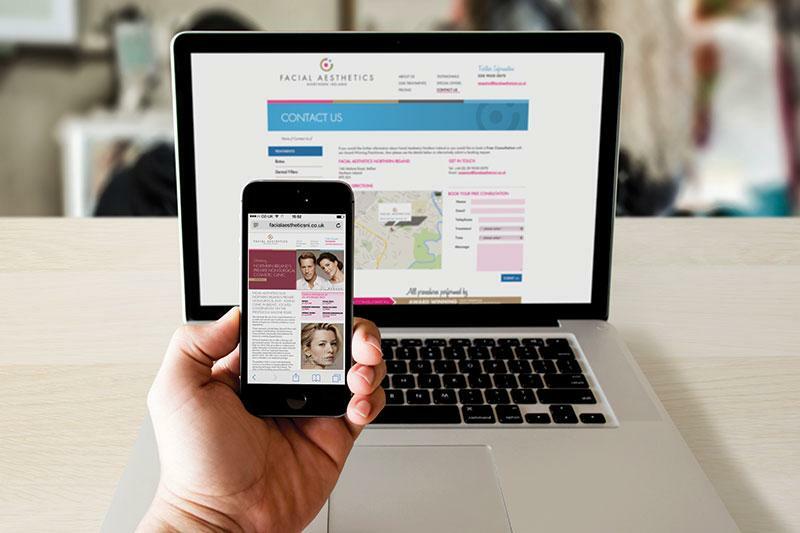 As a result of the success of this project, David has already engaged JUST Dental to work on the marketing and web presence of a new dental surgery in Navan, which entails a much bigger website. He has also happily recommended the company to colleagues and peers. As a new start up, we are heavily reliant on our website and Google searches to drive traffic to our door. JUST Dental ensured we were easy to find for all our key services in search engines.